It’s happening – at Phenomenon, June 2014! 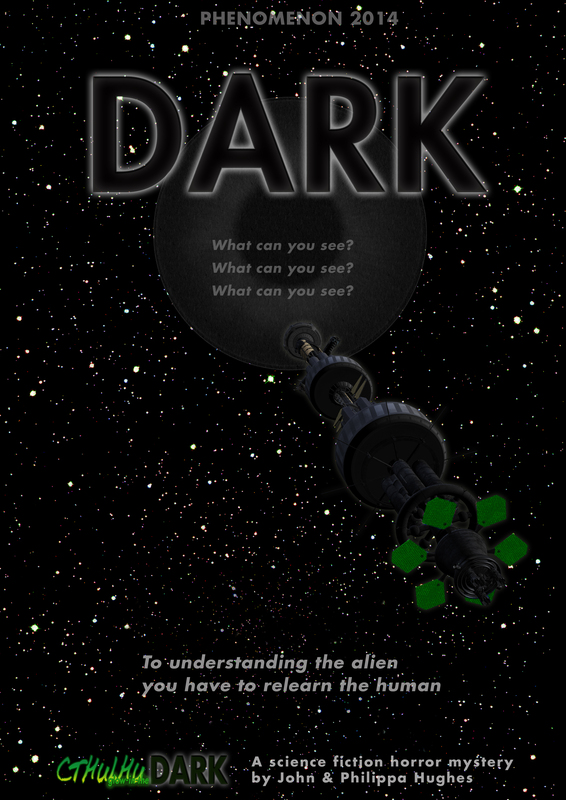 And the Dark home page is now online! 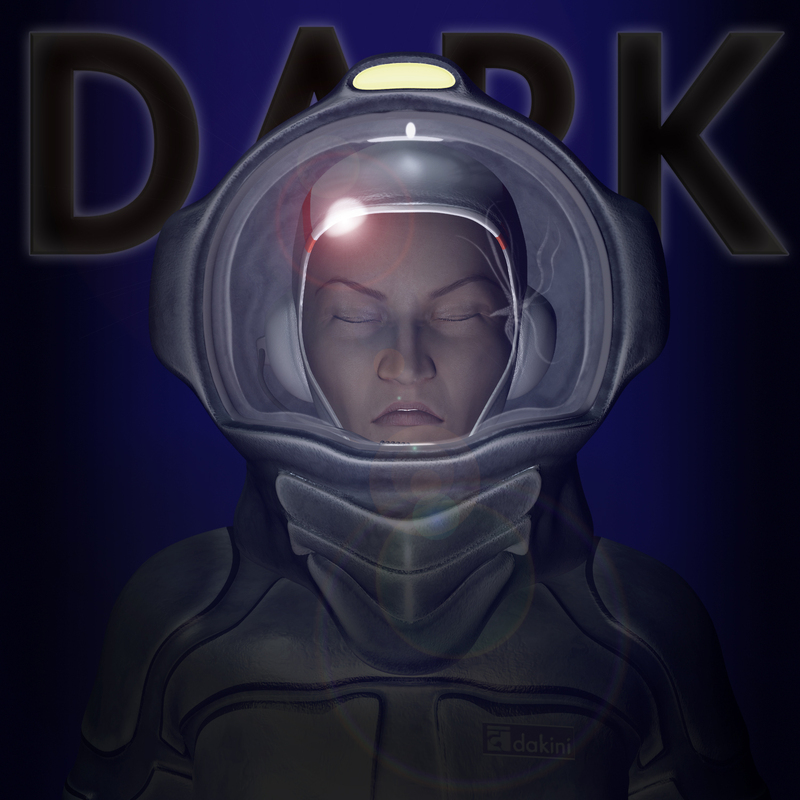 Dark – neutronium hard SF, organ soft cosmic horror in a game of exploration and genuine mystery. Gender choice characters. Tablet optimised character sheets and game aids. A table-top scenario featuring Cthulhu Dark and glow-in-the-dark dice. Posted on November 26, 2013, in Dark, rpg and tagged Call of Cthulhu, rpg, SF. Bookmark the permalink. 2 Comments.